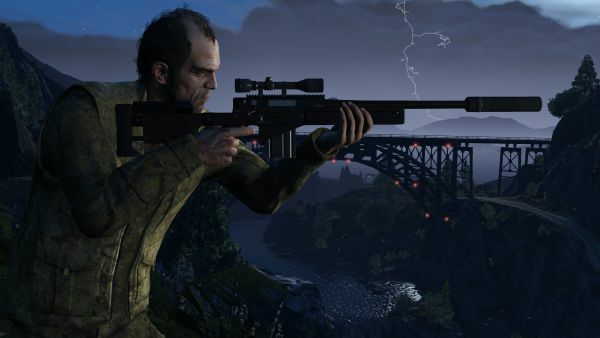 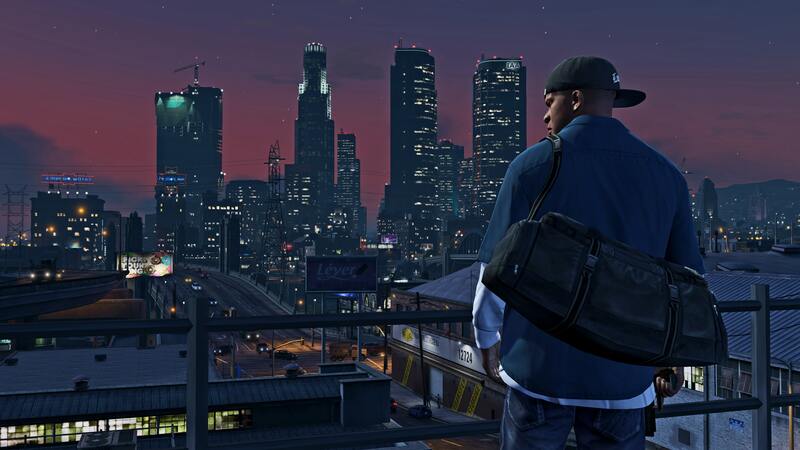 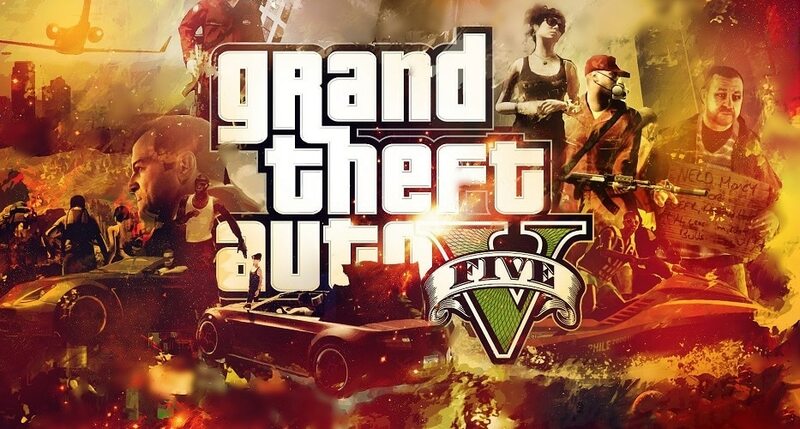 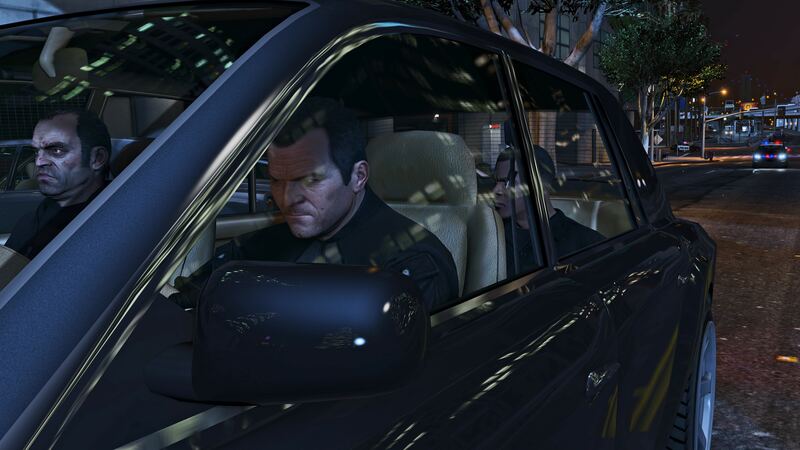 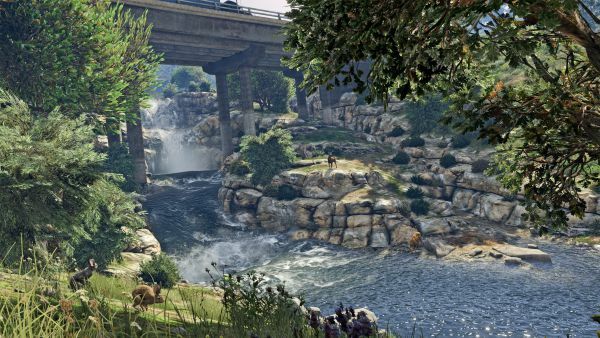 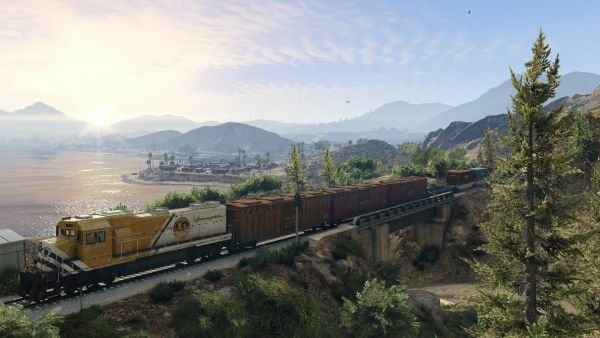 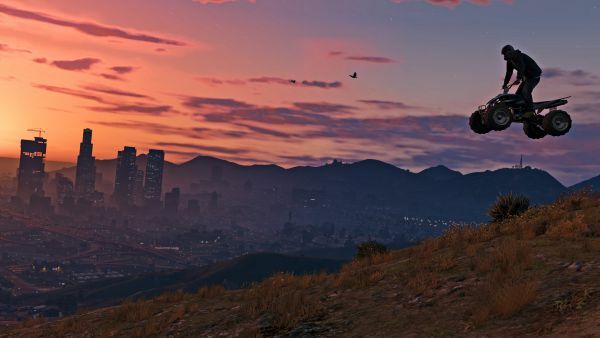 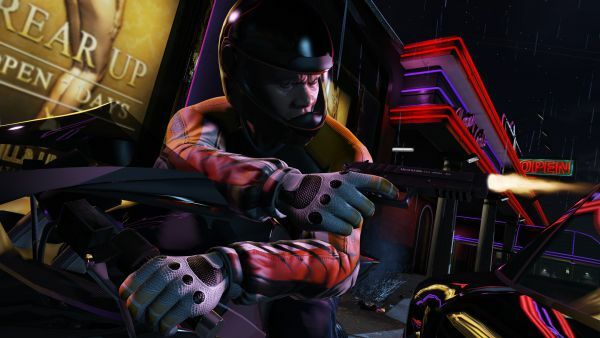 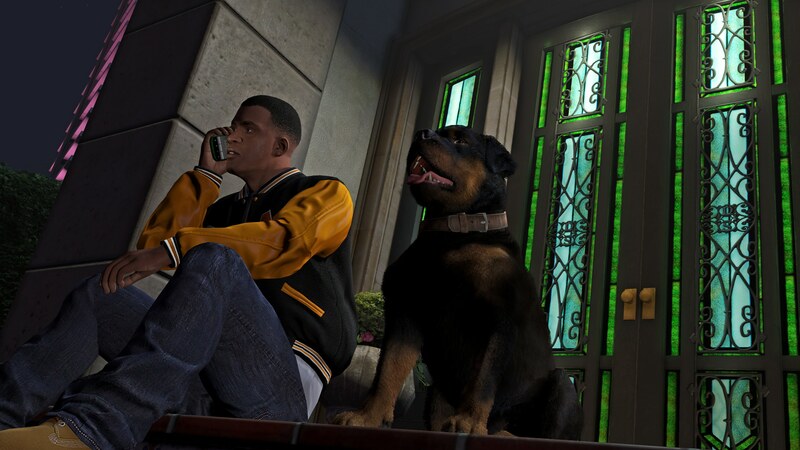 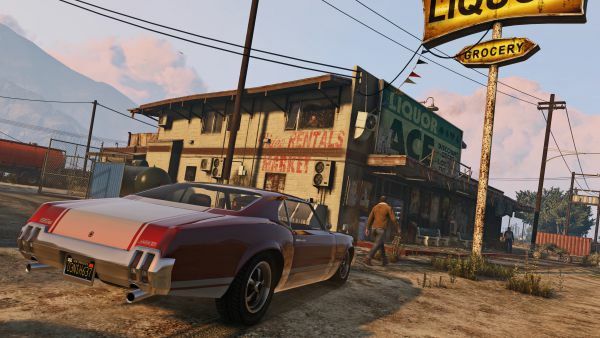 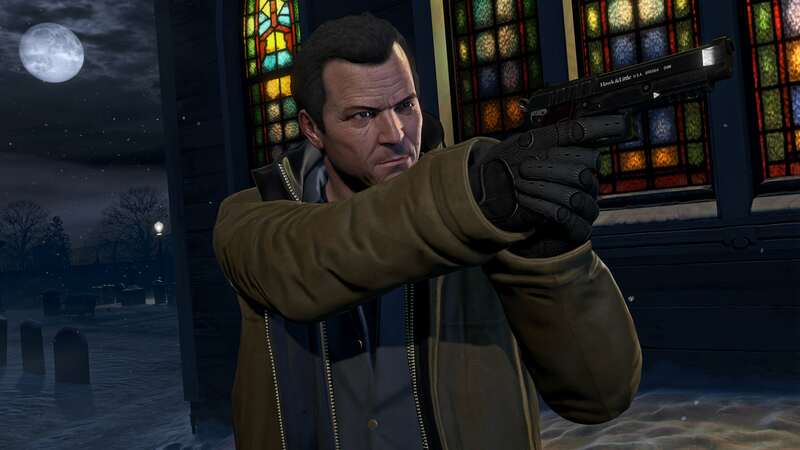 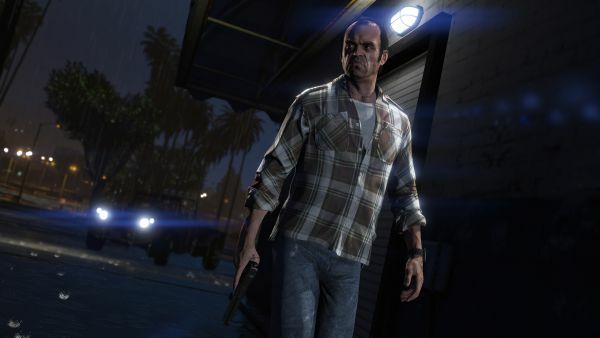 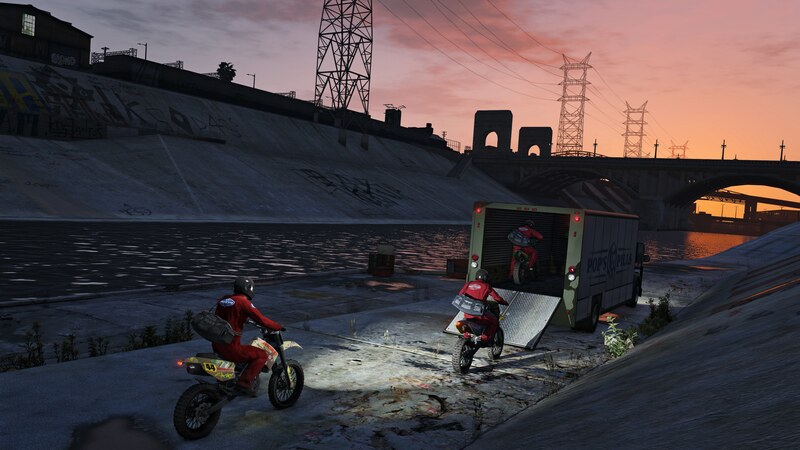 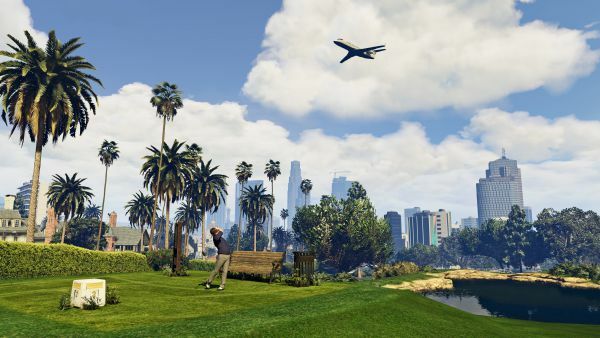 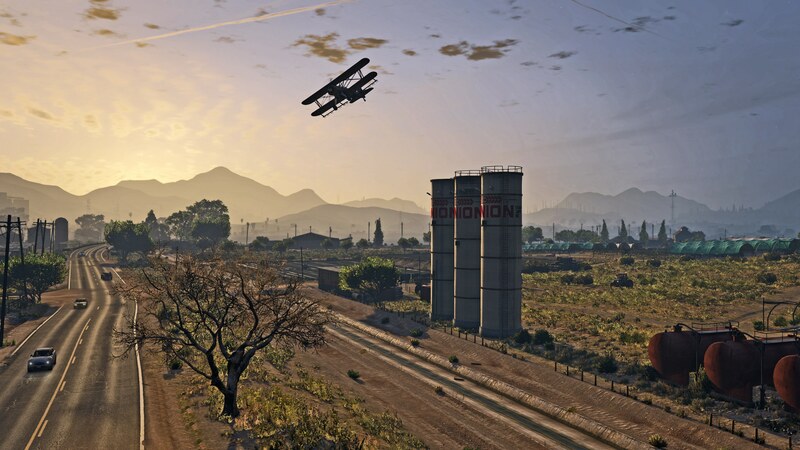 Rockstar have been generous enough to splash out on a massive gallery of their upcoming port of GTA V PC. 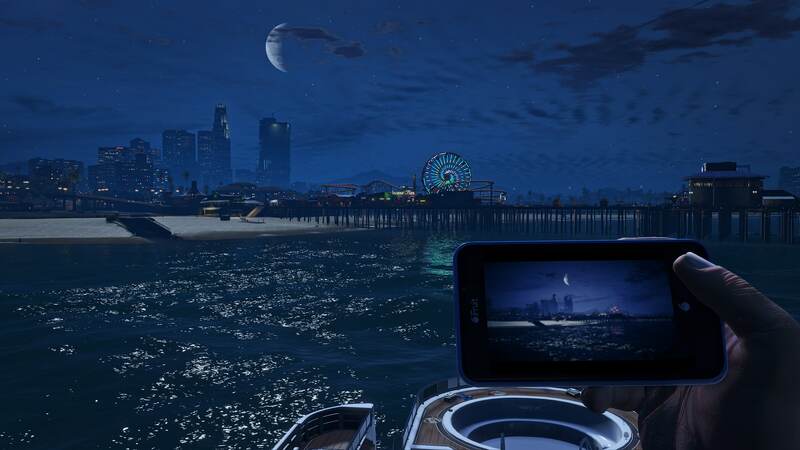 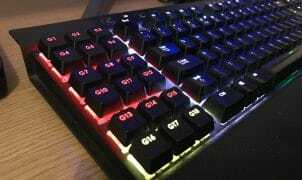 These do indeed look fantastic, especially the FPS mode. Sweet as a nut. Click to open the gallery.